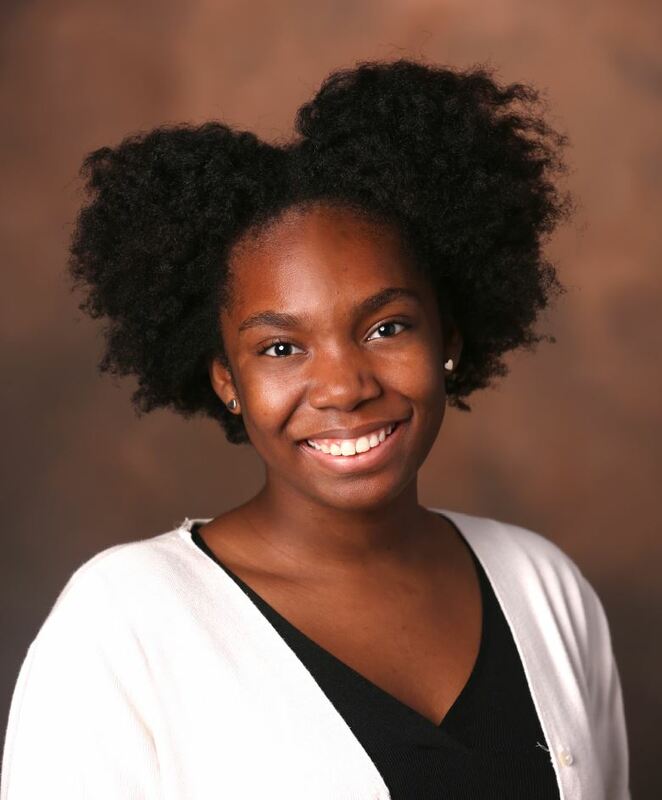 Amaya Allen is a Vanderbilt University sophomore studying Law, History and Society and Communications Studies on a pre-law track. Originally from Queens, New York, Allen graduated from Medgar Evers College Preparatory School with honors in 2017 and received a full tuition Posse Foundation Scholarship. At Vanderbilt, Allen is a resident advisor for E. Bronson Ingram residential college and is involved in many student organizations including Caribbean Student Association and Evolve. During her summers, Allen has interned at The Asia Society as well as QBE North America. After she graduates from Vanderbilt, she plans on attending law school in the New York tri-state area. Her likes and hobbies include eating blueberry muffins bingeing The Marvelous Mrs. Maisel and watching too many natural hair videos on Youtube. Her worst fear is to peak in life, because she believes that she can only go up. It affects all humans, no matter if you’re Black, White, Asian or otherwise. It is a judgement that we make about people within our own race based on a system created so long ago we were not even thoughts. It is something ingrained in us, something that we do unconsciously. It is a cover-up that is always covered up. It is ugly. It is beauty. It is history. It is herstory. It is my story. It is colorism.